Resiliency defines a structure’s ability to remain intact and recover from damage. It measures its endurance against deliberate attacks, mishaps, and environmental challenges. This begins with constructing the building in accordance with the latest building codes. 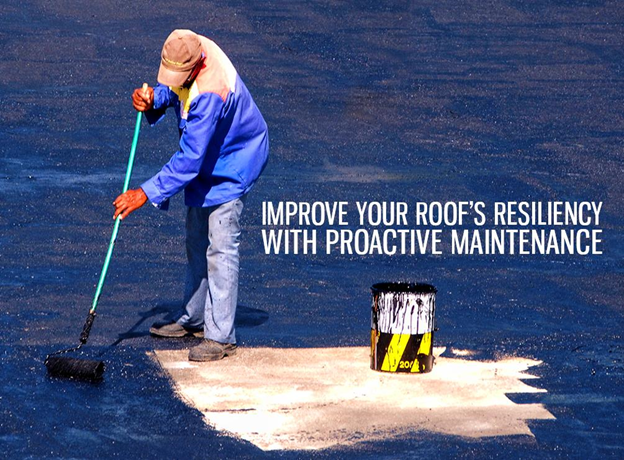 Nevertheless, you can still reinforce your property’s resiliency by taking a proactive approach in maintaining your roof. 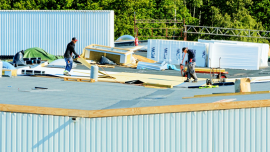 American Enviromental Service, the premier expert at commercial roofing in Virginia Beach, explains the importance of your roof’s ability to face the elements. Disasters are costly to respond to, but there are ways to mitigate their damage. 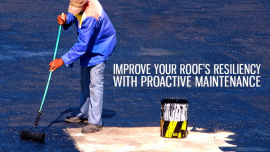 Through proactive maintenance and advanced planning, you can keep your roof in top shape and make it tough enough to withstand daily wear and severe storms. If you already have a problematic roof, chances are, you will have to spend greatly on costly repairs. In this case, going through a complete re-roof might be a better choice. You can have the opportunity to choose more innovative features and materials when you start out with a fresh roof replacement in Suffolk. You can then ask your contractor to set an annual preventive maintenance procedure immediately from year one. With more advanced components, your roof can have more resilience to calamities. Our annual maintenance service is comprised of a complete documentation of your roof’s condition based on our thorough inspection. We will also take care of all the gutter and drain gate cleaning to ensure that they won’t damage your roof. Lastly, we will repair or replace any loose or worn flashing or caulking. Improving your property’s resilience is now even more important, as it becomes more exposed to changing climate and disruptive events. As the most trusted name in roof repair in Norfolk, VA, we highly recommend implementing a strategic plan to mitigate the damage caused by severe conditions. This will not only protect your assets, but will also reduce long-term costs. 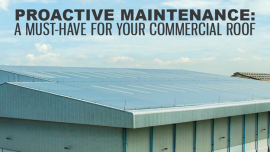 Start your proactive approach immediately to enhance your building’s protection. Call American Enviromental Service today at 1-(804) 306-1044 to discuss the specifics of our annual roof upkeep program.